“Yes, you are.” I turned around again. I was naked under his gaze. Skin was just that: skin. But to see your soul stripped, laid bare for the eyes of someone you barely knew – that was terrifying. I’d walk down the street naked a hundred times before I would let someone see what lay underneath. Where in the world have I been living?? Under a freakin' rock?!?!?! I'm not saying this because it's a while that this book is released and I just found it. No!!! 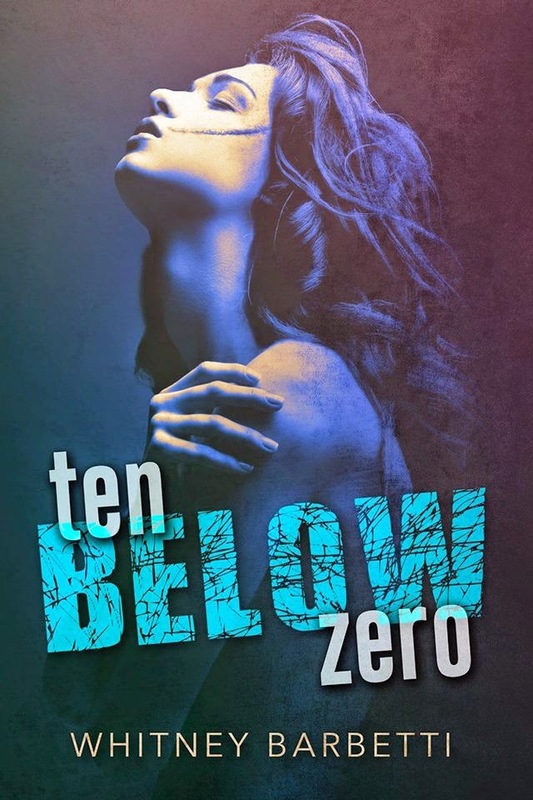 I'm saying this because I can't believe that I have never heard about author Whitney Barbetti before Ten Below Zero!!! I made my research to see what other books she wrote, and now that I have finished TBZ I will run to my reading device and buy He Found Me. TBZ is one of the most unique, emotionally charged, unforgettable book that I have ever read! I usually do a little recap of the story in my reviews, but with TBZ I won't. Why? Because this is a book that makes you FEEL the story. You are not just READING a story. It's a story that lingers with you long after you have finished reading it. It makes you stop and think about life in general. There are not many authors who have made me cry while reading a book, but the ones that did achieve that with their words are now on my auto-buy list. After reading TBZ, Whitney Barbetti definitely has a spot on that list! Parker and Everett are two of the most memorable characters that I have ever met! Their banter is awkwardly addictive, their chemistry wildly intoxicating and their love story is utterly heartwarming! From the beginning of the story I felt a very strong connection to them even if I had no clue where their journey will bring me. I knew that it was going to be a very emotional one, but I had no clue how deeply they would touch my heart. I had a hard time reading the last couple of chapters because I could not stop the tears from falling. I was an emotional mess by the end of the story!!! I loved all the little details that the author included in this story. The little moments or words that kept me smiling while reading. I felt all different kinds of emotions with TBZ. I laughed and cried with these characters. I learned many things from Everett and I was cheering for Parker to finally feel again. The way he took care of her and how he got under her skin to make her feel things was just breathtaking! I won't ever forget this phenomenal reading journey! I highly recommend Ten Below Zero by Whitney Barbetti. Please make sure you have tissues near by. You will DEFINITELY need them trust me!!! I give, Ten Below Zero, by Whitney Barbetti 5 moving, romantic, striking, three squeezes, unlimited limes, brilliant stars! 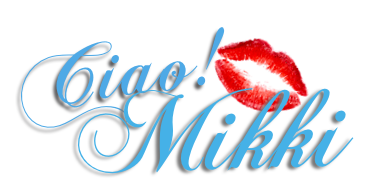 Thank you so much for this beautiful review!! I love it!